Microsoft caused a sensation at this year’s E3 show when the company announced that they would be bringing backwards compatibility to the Xbox One, a new feature of the console with which the Redmond giant hopes to close the sales gap with Sony’s PlayStation 4. And backwards compatibility does make the One a more attractive buying proposition, especially as Microsoft has now revealed a list of more than 100 games which will be compatible with the Xbox One off the bat, with more to follow. 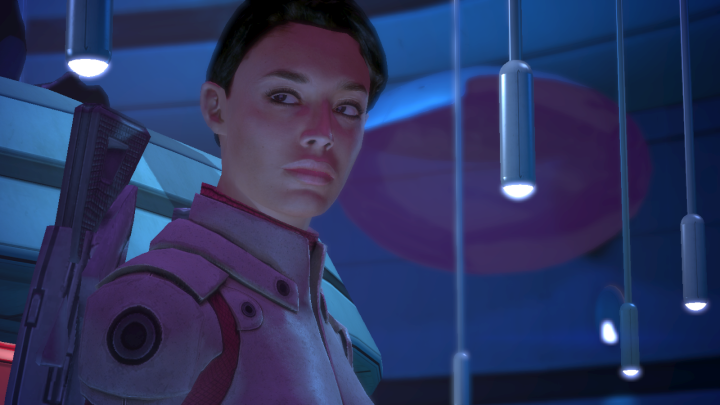 Here follows a list of the top 10 Xbox 360 games backwards compatible with the Xbox One. 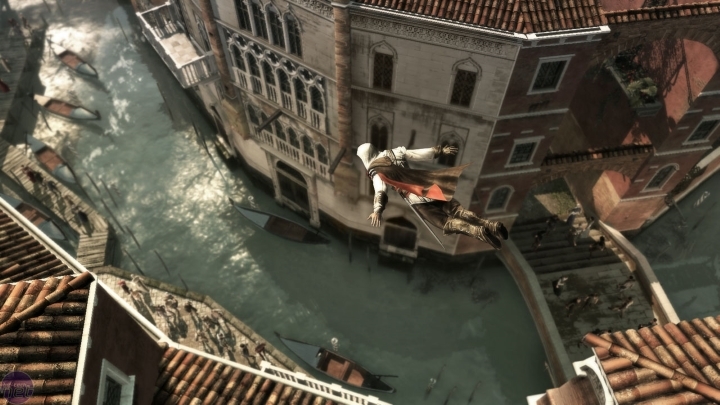 Assassin’s Creed II is the high point of Ubisoft’s world-conquering Assassin’s Creed series. The game is set in Renaissance Italy, and protagonist Ezio Auditore’s quest for revenge is certainly one of the best stories ever told in a video game to date. The gameplay is also top-notch, as simply wandering around Italian cities like Florence, climbing great monuments and performing the series iconic leap of faith was surely a joyful experience. And the game’s tombs were cool Prince of Persia-style platforming sections, and side activities like discovering the mystery of Subject 16 and “the truth” added to the game’s appeal. All in all, there’s no doubt that Assassin’s Creed II was one of the best games of the past generation, and it’s a great thing that Xbox One owners will be able to play it on their console thanks to the magic of backwards compatibility.